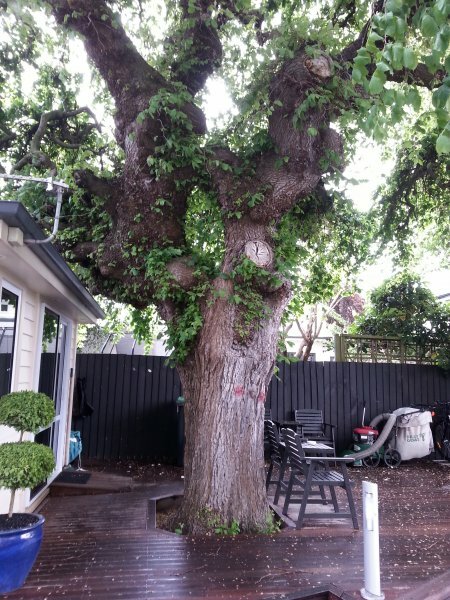 This elm sits proudly beside 'Merivale Manor' (formerly 'Te Wepu') which was first built in 1882 as the home of prominent businessman Henry Richard Webb (1829-1901). Webb was a member of the Provincial Council (1869-75) and Member of Parliament for Lyttelton (1873-75). Among his many interests he studied botany, and was a member of the Christchurch Horticultural Society, including its chairman. 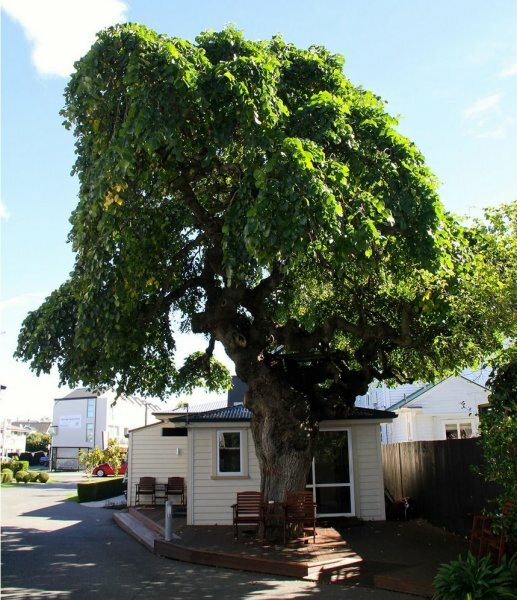 It is common to find trees of this cultivar in the grounds of old homesteads like this around Christchurch, as they were popular with the early settlers, although this is one of the larger trees in the city (Cadwallader, 2016).